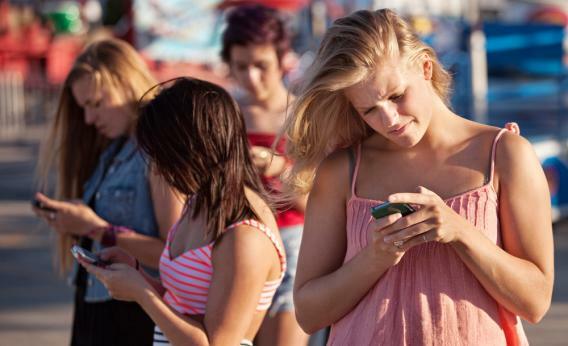 THE YOUTH CULTURE REPORT » Death By iPhone. . . . Sort Of. . . The next article is It’s A Bird! It’s A Plane! It’s A… Parent?